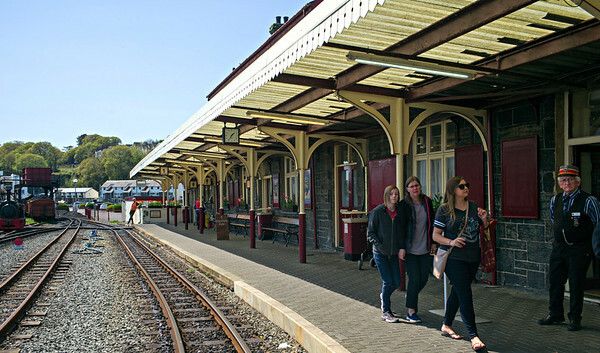 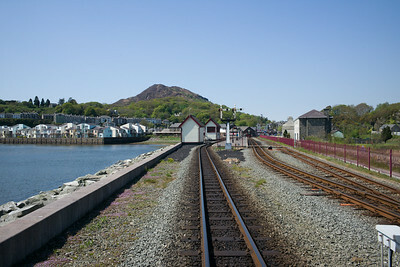 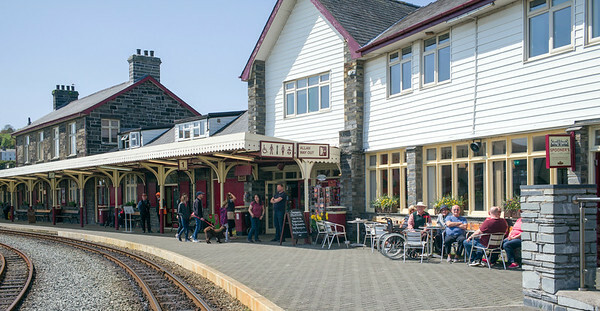 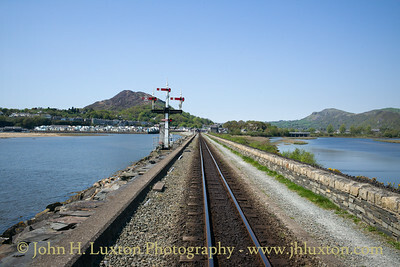 A journey from Porthmadog Harbour to Blaenau Ffestiniog and back photographed from Pullman Observation Car 150 in excellent weather. 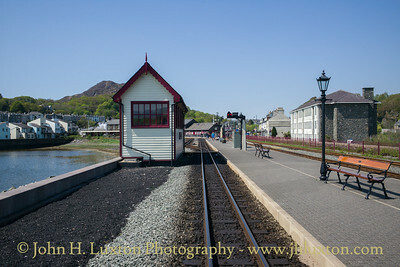 Porthmadog Harbour Station Photographs taken from Pullman Observation Car 150 on a journey between Porthmadog Harbour and Blaenau Ffestiniog. 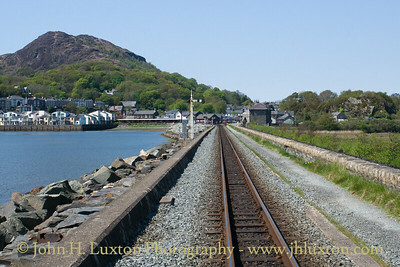 Boston Lodge Photographs taken from Pullman Observation Car 150 on a journey between Porthmadog Harbour and Blaenau Ffestiniog. 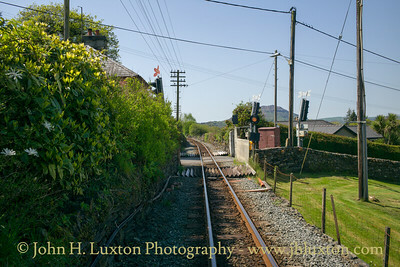 Boston Lodge Halt Photographs taken from Pullman Observation Car 150 on a journey between Porthmadog Harbour and Blaenau Ffestiniog. 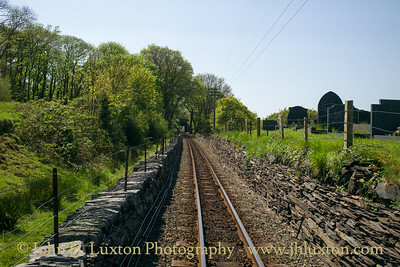 Rhiw Plas / Minffordd Cemetery Photographs taken from Pullman Observation Car 150 on a journey between Porthmadog Harbour and Blaenau Ffestiniog. 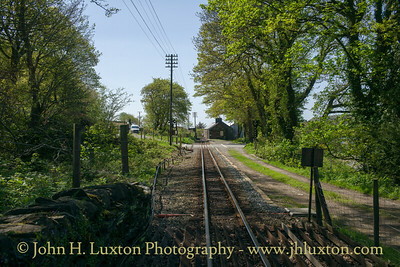 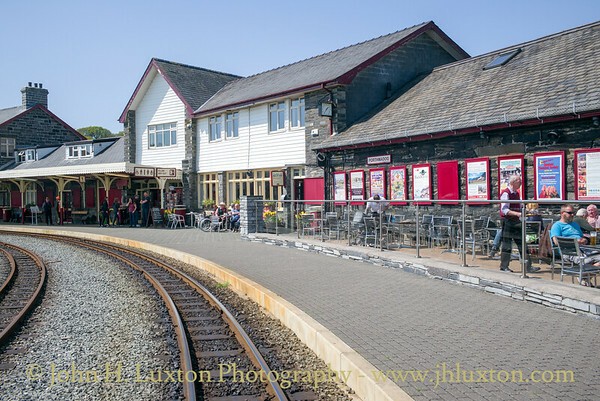 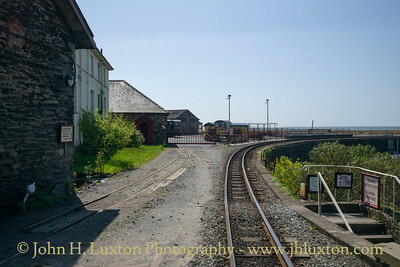 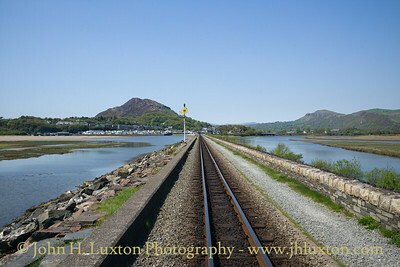 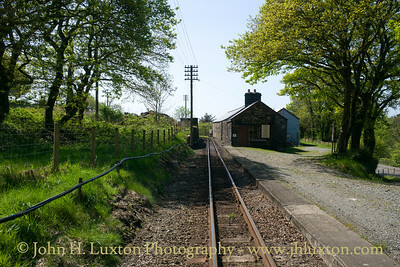 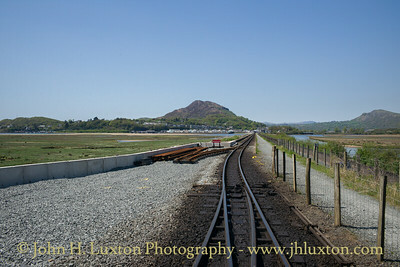 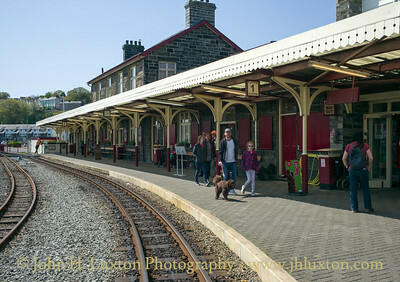 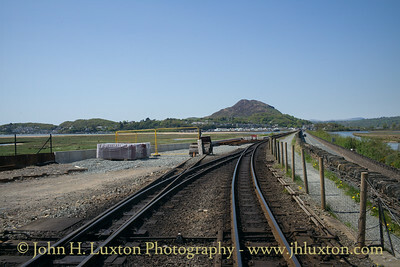 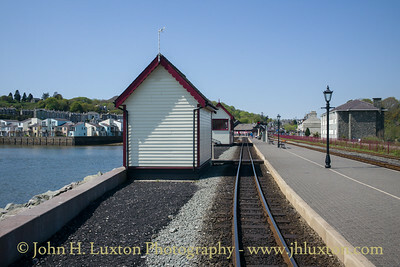 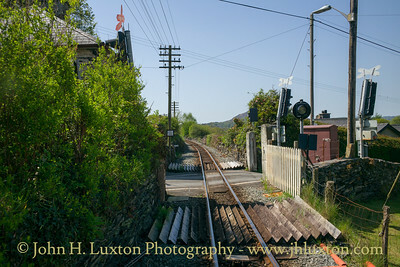 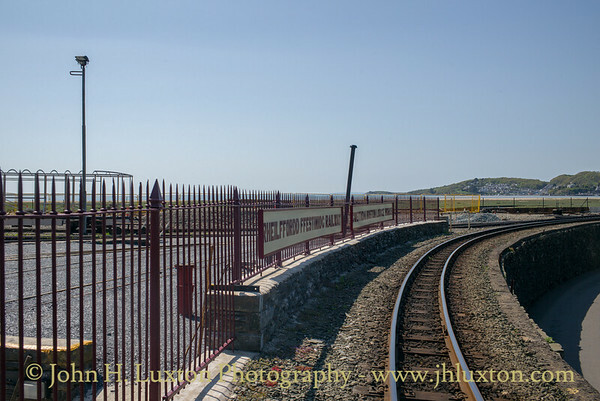 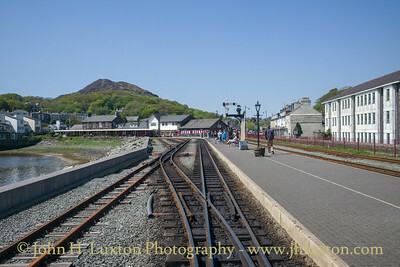 "Lotties Crossing" Photographs taken from Pullman Observation Car 150 on a journey between Porthmadog Harbour and Blaenau Ffestiniog.